Is your business looking for better ways to engage with its customers and build loyalty by offering reward points, special offers and other services? Why not put it all on an app? Why? 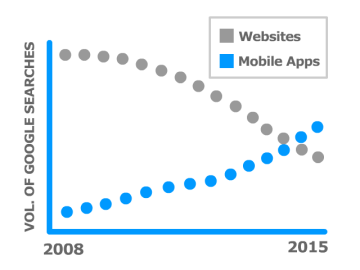 Apps utilise the native functions of any mobile device, resulting in an engaging customer experience and more importantly by vastly improving your marketing power with the use of an app. With 85% of customers owning a smartphone and regularly using apps, our apps which can be managed by yourself are the future for customer engagement. An effective way to instantly notify customers of the latest offers. Push out last minute coupons that can be activated by a QR code. Allow customers to make reservations or bookings. Take orders, offer collection or delivery and accept card payments. Integrate your social media to spread the word and engage with customers. 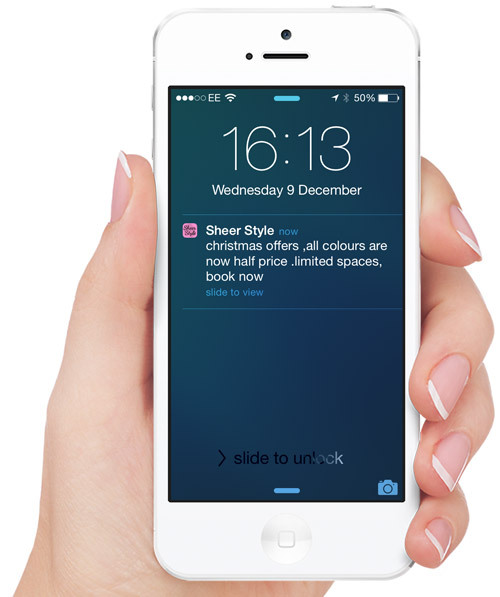 "Push Notifications are an amazing way to instantly promote your offers"
We produced an app for one of the most successful hair salons in South Wales who approached us via word of mouth when we just started. The main reason why the owner wanted an app was to help his business engage with customers by offering a reward scheme and to accept bookings as well as offer last minute deals. A powerful way to increase customer loyalty by promoting your business using loyalty points and coupons using an app. More reliable than the old school methods of paper coupons! 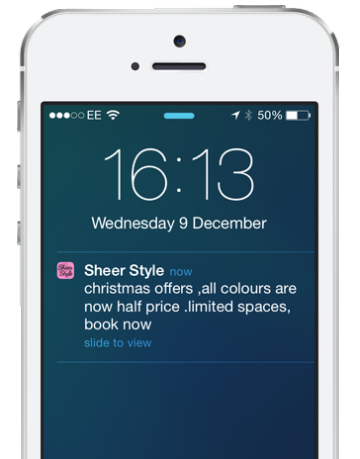 In fact push notifications are X10 more effective in promoting exclusive offers. Sends out a positive message that you are using the latest technology to keep customers updated on the latest offers and extend your services. Easily integrate your social media accounts, current website and your technology service providers. 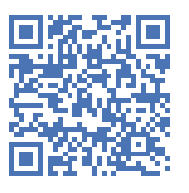 Allows customers to book appointments, respond to surveys, collect rewards, view the latest information and much more.